International Programs at Clark College provides support services and opportunities to foster a global perspective and cross-cultural competence for Clark College and the communities it serves. Clark College is the premier institution for higher education in Southwest Washington. For more than 80 years, Clark has guided students from around the world to reach their academic goals. 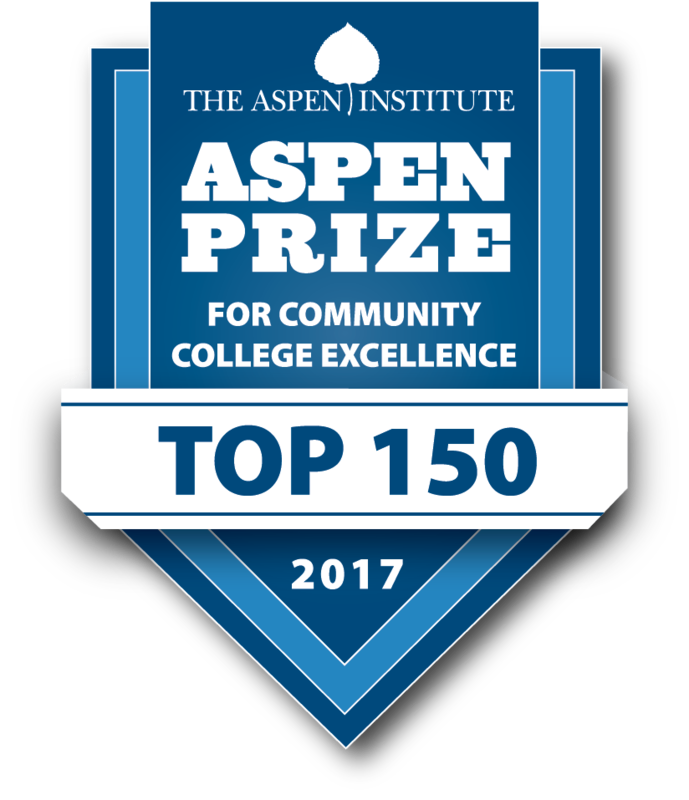 Founded in 1933, Clark College is one of the oldest accredited two-year colleges in the state of Washington. 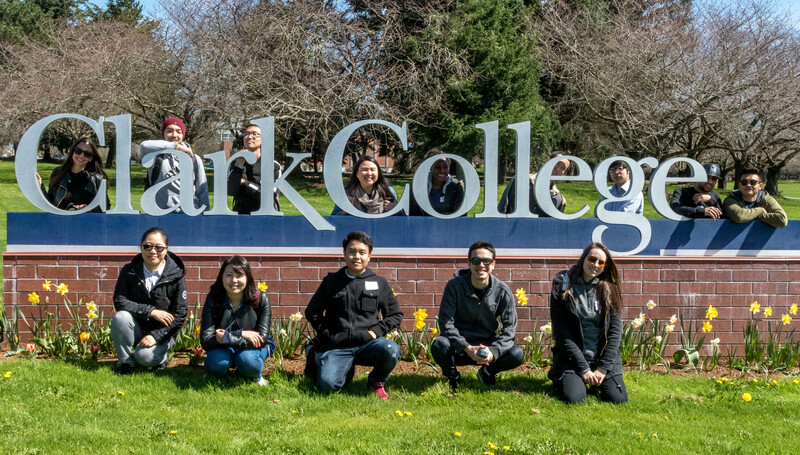 Whether you plan to transfer to a four-year college or university, are seeking a professional skill, or are searching for a better global understanding, you will find a world of opportunity and support at every step of your journey at Clark College.